U.S. Salon Supply strives to offer the most convenient shopping experience possible for our customers. Now you can buy our amazing products and connect with U.S. 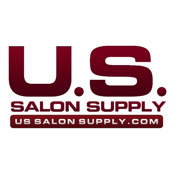 Salon Supply wherever you are with our mobile app!